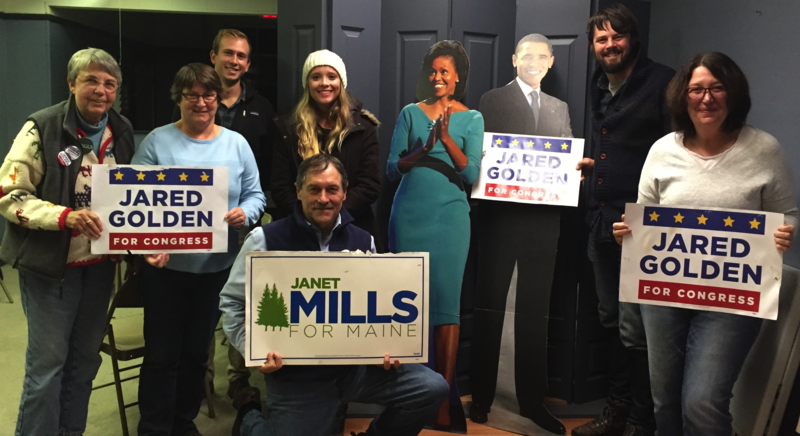 Ready to knock on doors to help Jared Golden win ME-02 and flip the House? 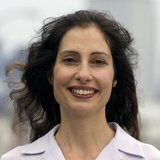 Learn more this Monday 10/22 8:30 pm with Swing Left Boston ME-02 Canvassing Coordinator Paula Joseph. This Zoom call has everything you need to make a plan! RSVP to the right to get the instructions to join the call.